Want to hire a professional Tree Surgeon in Hinchley Wood? GraftinGardeners is a family run tree surgery business and provides every type of tree service imaginable. We have tree surgeons in KT10, Surrey and surrounding areas, ready to carry out any tree works you require. We always work to the highest possible standards, to ensure each and every customer is satisfied after each completed job. If you require any tree services, please don’t hesitate to contact us, we can send out a tree specialist to provide you with an inspection and free quote for all your trees. 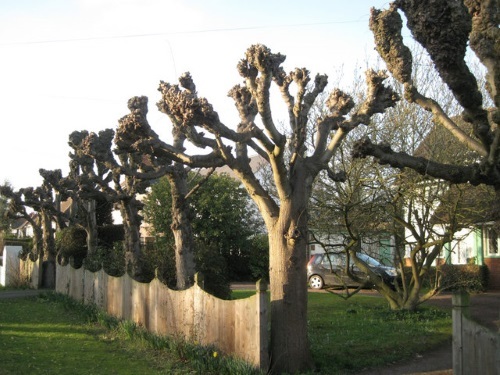 GraftinGardeners are professional tree surgeons in Surrey and provide tree surgeons in Hinchley Wood and surrounding areas. Our tree company delivers all types of tree surgery services and have over 8 years of experience working in arboriculture. Whatever services you need, our tree specialists can handle it. If you require tree surgery in KT10, or any local area, contact us today, we could be with you within the hour. Are you concerned about a dead or diseased tree in your garden and would like to get it removed? Our tree surgeons have removed hundreds of unwanted trees from properties all around surrey and could do the same for you. We have all the necessary equipment and experience to bring down trees in a safe and controlled manner, ensuring nothing gets damaged during the fell. We cut down trees by sectional and straight felling, while abiding to UK safety laws. Contact us today to arrange a free quotation. 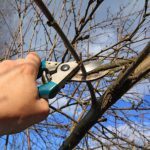 Never attempt to prune your own trees as DIY pruning can cause more harm than good. You need to have knowledge of tree maintenance and care to understand what it takes to do the job correctly. Our tree surgeons take factors such as age, condition, species, location and shape into consideration before making any cuts. We can cut, trim, prune and shape any trees, from small conifers to large English oaks and always follow the guidelines in the British Standards (BS 3998), ensuring your trees are left in a well-balanced and healthy state, every time. Do you have an unwanted tree stump in your garden? Would you like it removed fast and efficiently? 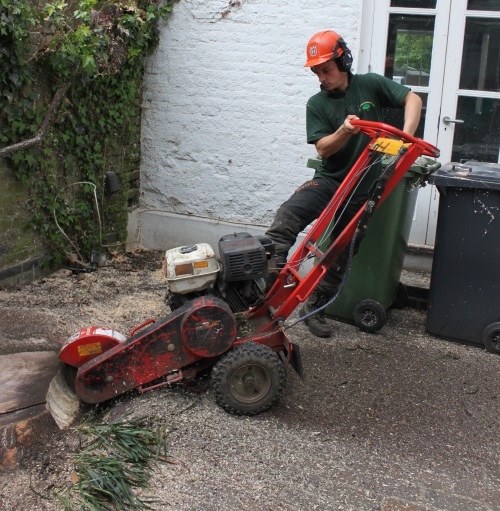 Our tree surgeons can remove any tree stump easily, by using a combination of hand tools and stump grinding equipment. We will come in and grind any unwanted stumps out, so you can regain some space in your garden. After we take the stump out, we will fill in the remaining cavity with soil, mulch (or a composition of your choosing), and compact the ground, so you are left with a level surface and a clean site. When a tree fails and falls, it can cause a lot of damaged to your garden, home or driveway. You can never be sure when the next big storm is coming, but you can regularly inspect and maintain your trees, so you know if they need to be felled, before they fall on your home. We remove fallen trees all the time in, especially during bad weather and know how to get things back to normal quick. If you have fallen tree that needs removing, call our emergency tree service. Its open 24 hours a day, 365 days a year, for all tree emergencies. Untrained and overgrown ivy can wreak havoc on homes and buildings. 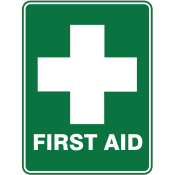 It can cause damage to woodwork, brickwork and joints, roof tiles and guttering if it’s left to widely grow out of its boundaries. Our arborists have removed ivy and climbers from buildings and trees all over London and can remove yours as well. We take it out from the source and place herbicides on the affected area to stop it from growing back. If you want your ivy trimmed or shaped we can do that as well. We can train your ivy with our ivy and climber maintenance service. Call now for a free quote. Planting a big tree/trees in the garden can be a resourceful task, it can take a strong team to get the new plants in as the pots can be extremely are heavy. At GraftinGardeners, we have the manpower and the knowhow, to safely plant any trees. We can guide you with the sourcing of specimens, to advice on best planting locations and tree aftercare. 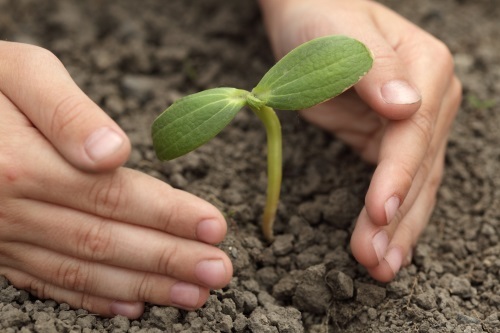 You can trust us to plant your new trees, there in safe hands with us. 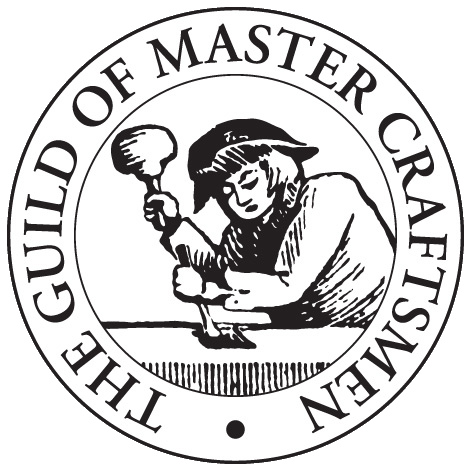 As a former gardening company, GraftinGardeners has extensive experience working with all types of hedges and shrubs. Our arborists are highly skilled at performing hedge trimming and can make all sorts of shapes and styles out of them. If you just want them cleaned up, we do that to. In any case, we always leave you with perfectly cut hedges. Tree pollarding is required on some species and can be a great way to keep them contained to their boundaries. It is the severe cut back of all the upper most branches and aims to promote new growth and denser foliage. It can also prolong the life of a tree, but is a stressful operation and should only be carried out on certain species. If you think you trees need pollarding, contact us on the number above and we will send a tree surgeon round to inspect them, free of charge.